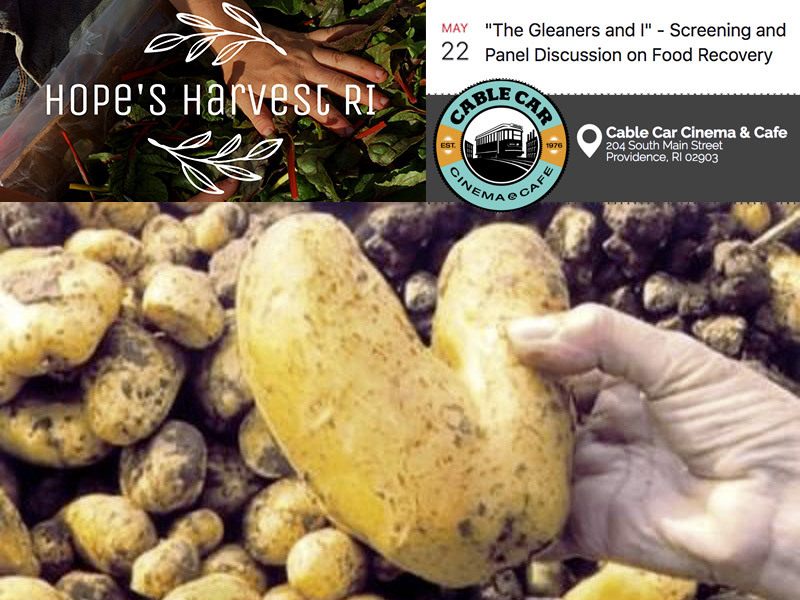 This screening of “The Gleaners and I” by acclaimed French filmmaker Agnes Varda, will be followed by a panel discussion and Q&A — bringing together local experts in the field of food recovery. 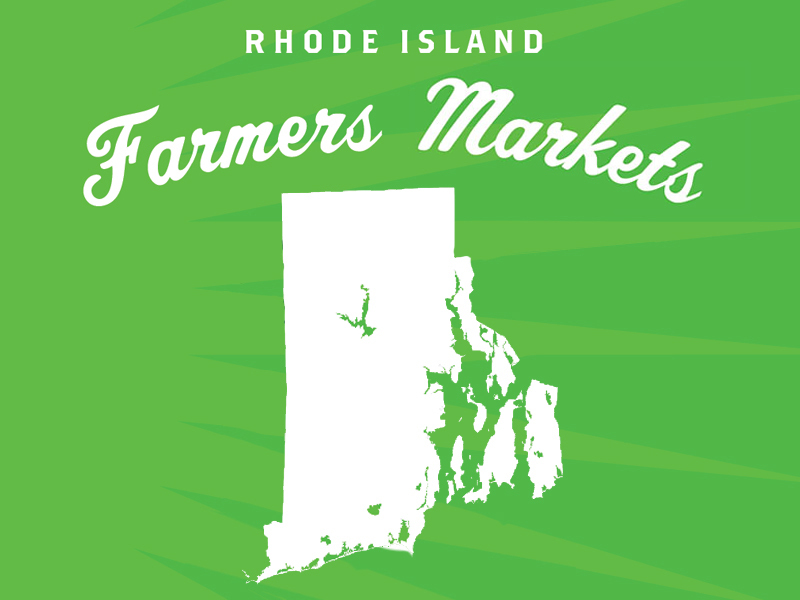 Ticket sales will support the work of Hope’s Harvest RI, a nonprofit mobilizing volunteers to collect unharvested produce and deliver it to needy populations in Rhode Island. On May 6th, we held our first Asparagus Fest at Four Town Farm! 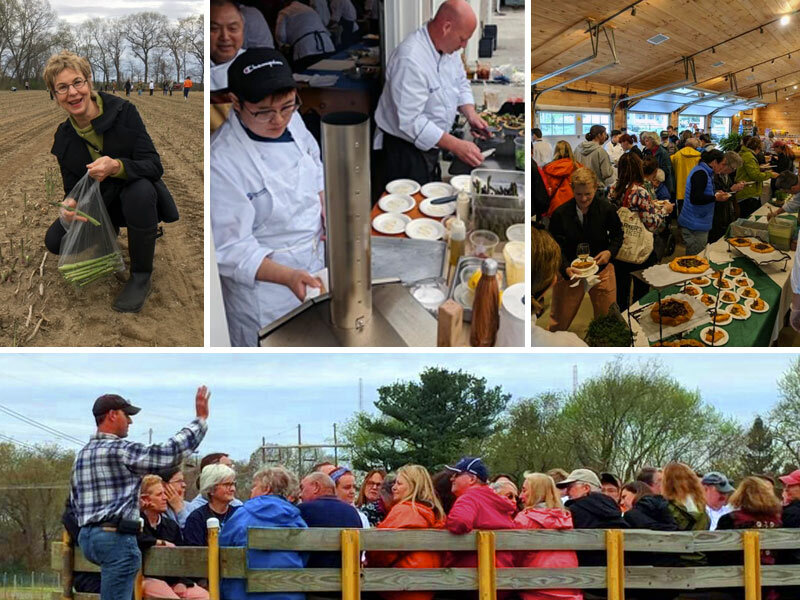 Much gratitude to farmer-owner Chris Clegg and the whole Four Town team, the inspiring JWU chef-instructors, our sponsor Campus Fine Wines, and to everyone who bought tickets for this fundraiser to support our nonprofit work in the local food system! Missed it? 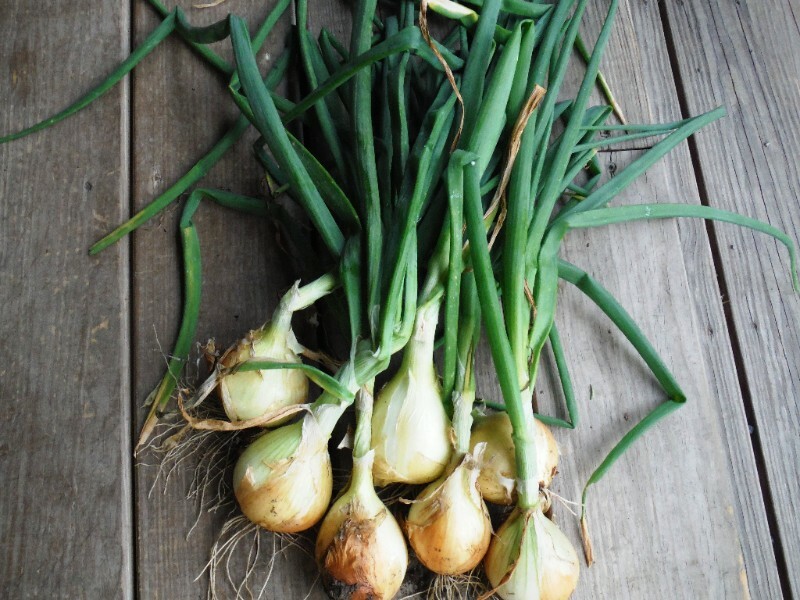 Get a glimpse at the food, farm tour, and asparagus feast! 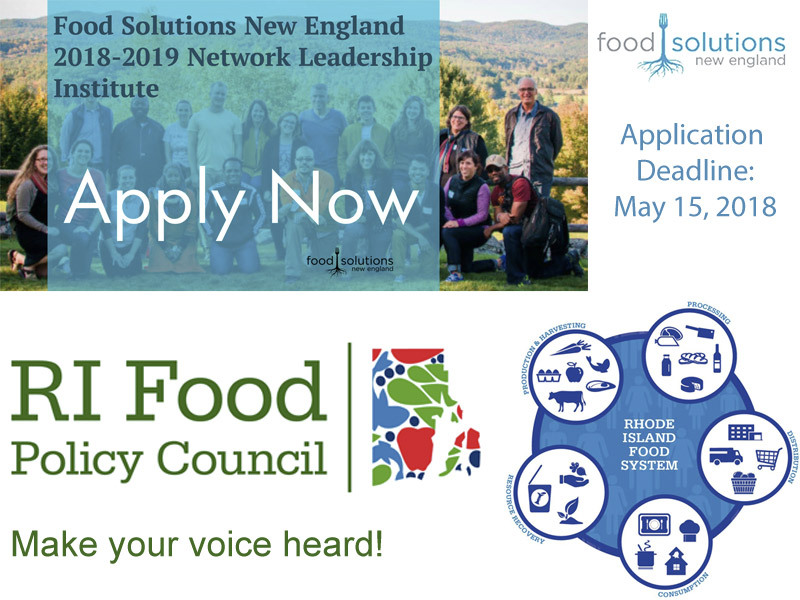 Don’t miss this food system news from around our region: Get your application in for the Food Solutions New England Network Leadership Institute by May 15th. Support the RI Healthy Schools Coalition at their first fundraiser coming up in June — tickets on sale now. And the Rare & Unusual Plant Sale at Southside Community Land Trust’s City Farm is coming up soon! Who’s buying local in our community, and what are they ordering? 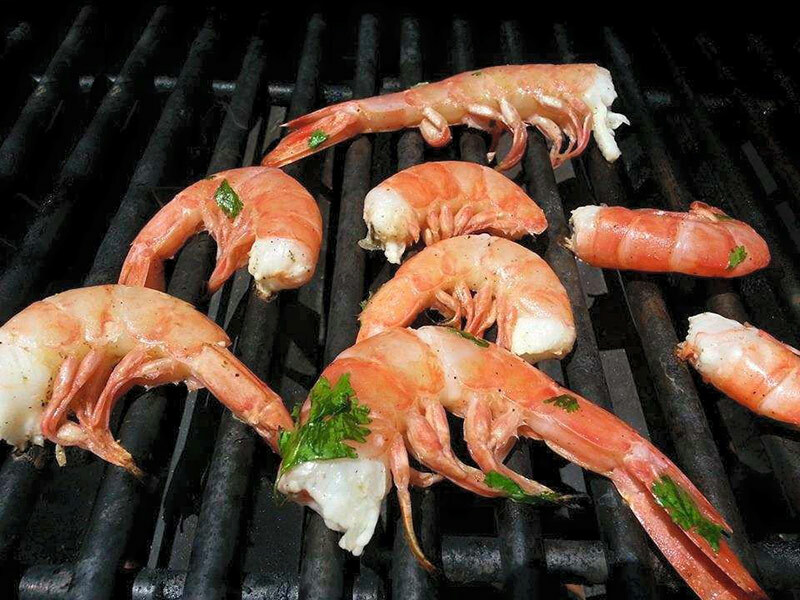 Take a look at some of the customers who recently purchased from local farmers and producers through Market Mobile, and get a sneak peek at some of the local food on offer this week like these Stonington Royal Red Shrimp from Bomster Scallops in Stonington, CT.
We’re thrilled to bring you this year’s Rhode Island Farmers Market Guide for the 2018 summertime season! 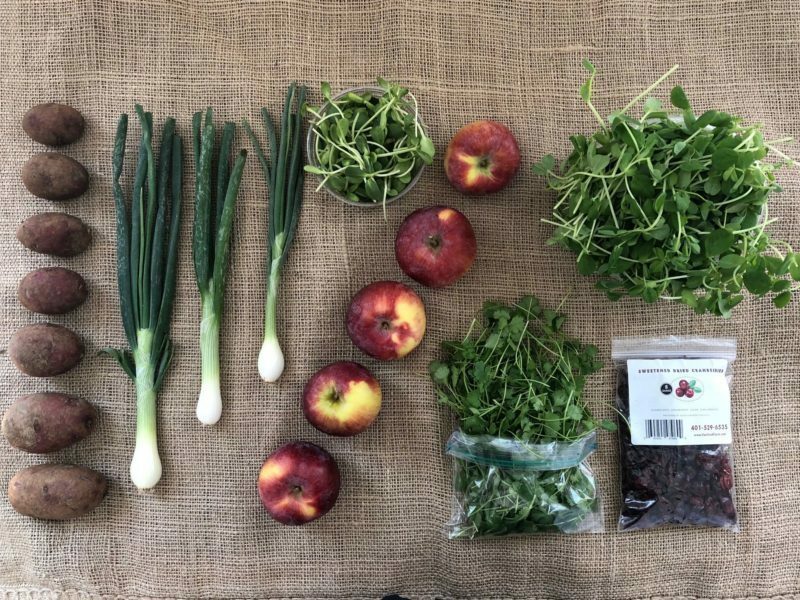 We offer this list of statewide farmers markets as a service to the community of growers, shoppers, and farmers market coordinators that make it all possible. Don’t miss this food system news from around our region: The Local Agriculture & Seafood Act (LASA) Grant Program needs your support! Brush up on our state food policy, and make your voice heard. 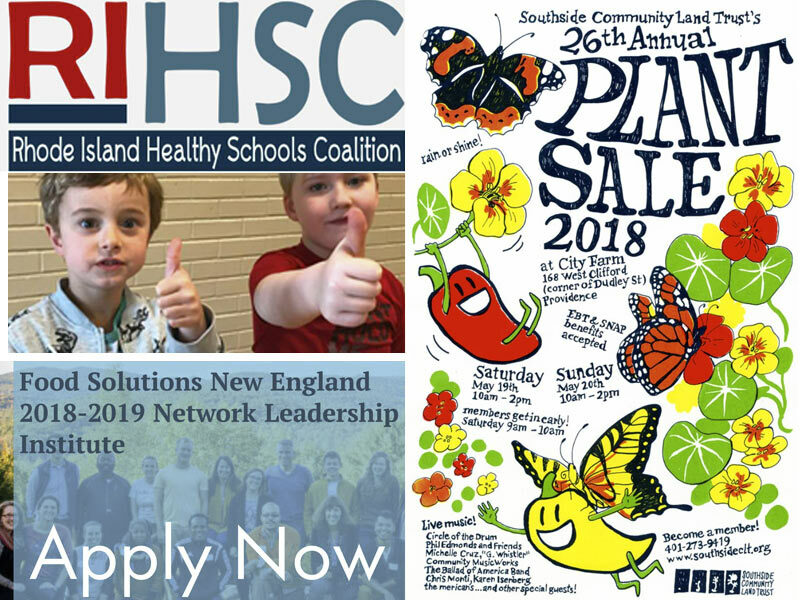 Plus, apply for the Food Solutions New England Leadership Institute by May 15! 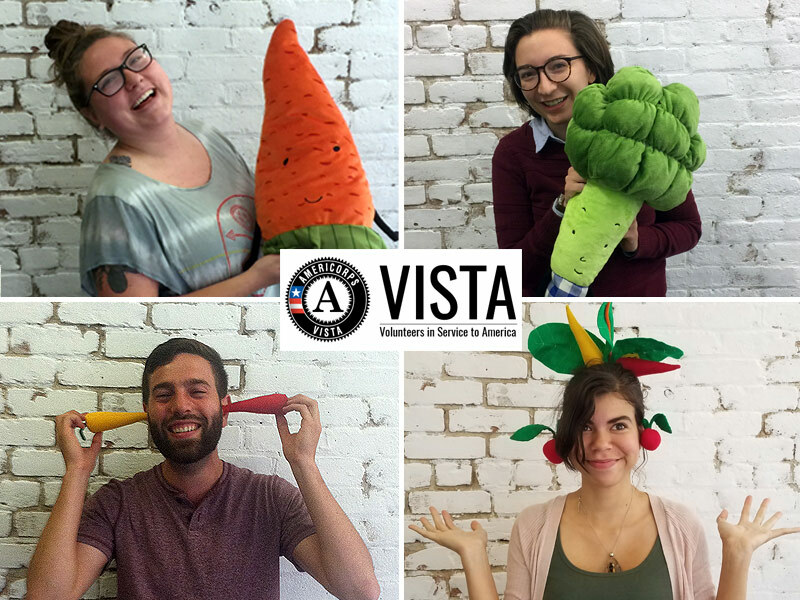 We are looking for an AmeriCorps VISTA member to join our team this summer. Apply for the “Volunteer Coordinator” position by sending us your cover letter and resume by May 25! This position will begin August 2, 2018. 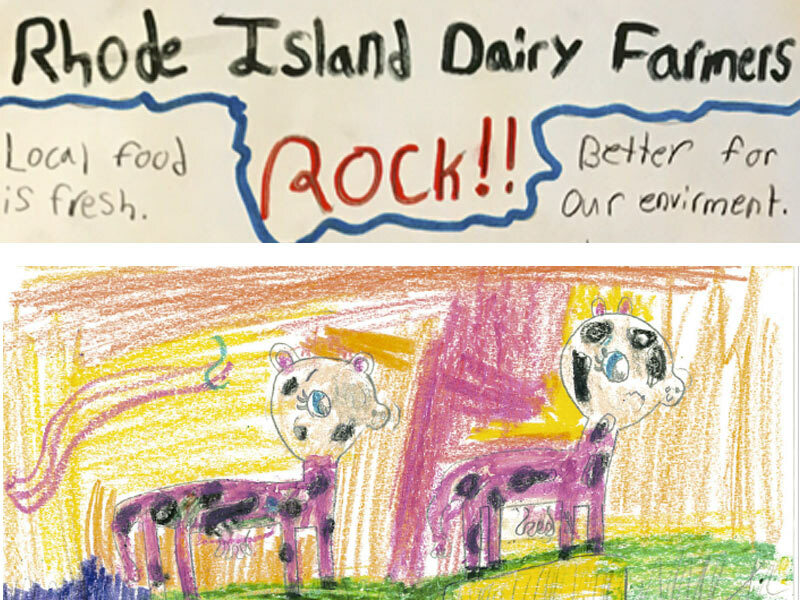 Announcing the Third Annual Dairy Contest Winners! Our Nutrition Education team had a difficult time deciding on a winner this year — thanks to all the students who participated for their great entries! After much deliberation, here are this year’s winning schools and the MOO-VELOUS prizes they’ve won! 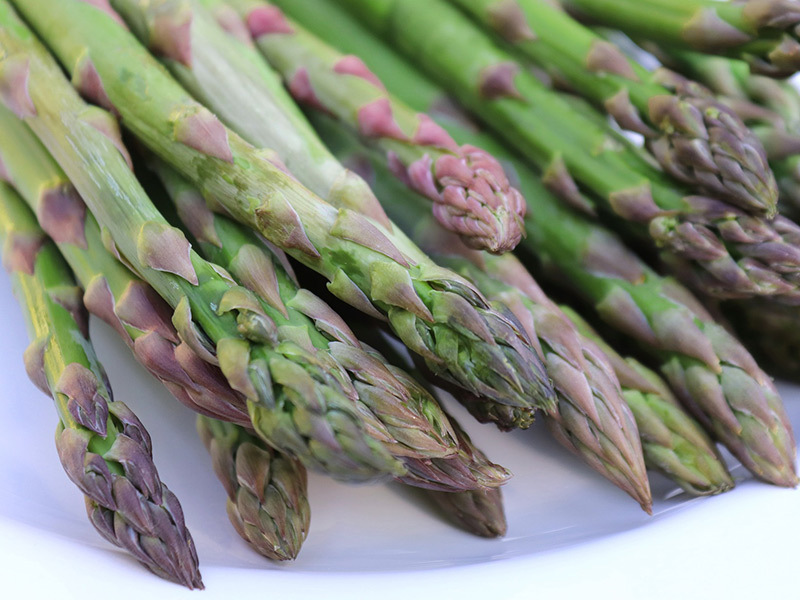 Asparagus is one of the first delicacies of the Spring harvest. Enjoy this casserole recipe (with or without meat) from Chef G at Harvest Kitchen. Enjoy great pizza for a great cause! 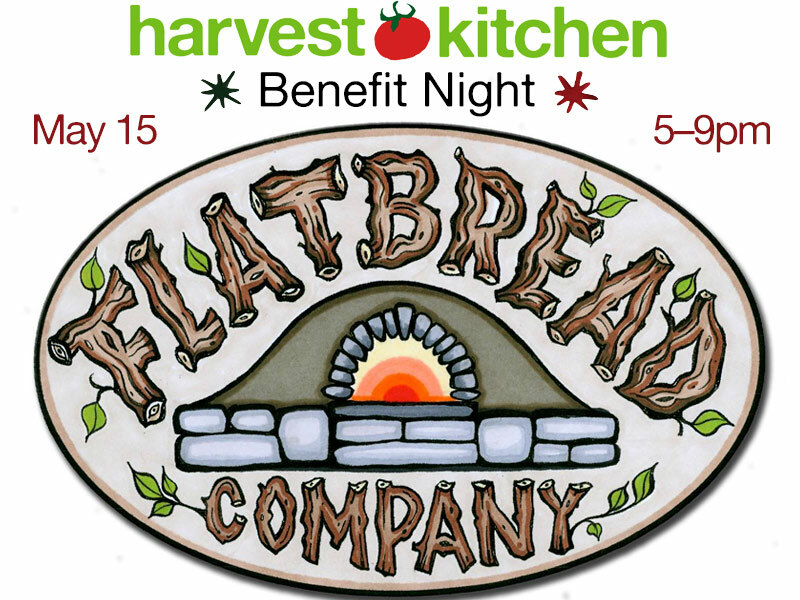 Eat delicious wood-fired pizza from Flatbread Company Providence anytime 5pm through 9pm on Tuesday, May 15th, and the generous folks at Flatbread will donate a percentage of pizza sales to Harvest Kitchen. Tell all your friends that Tuesday 5/15 is PIZZA NIGHT! Who’s buying local in our community, and what are they ordering? 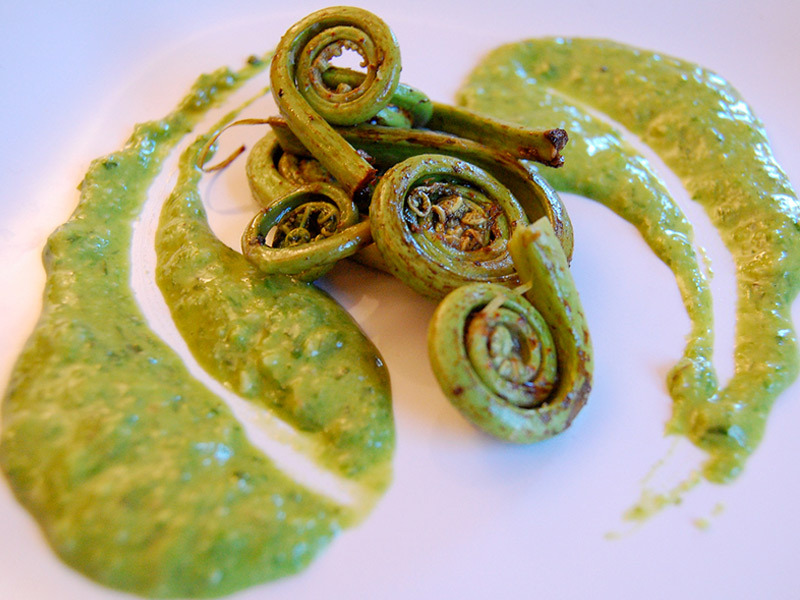 Take a look at some of the customers who recently purchased from local farmers and producers through Market Mobile, and get a sneak peek at some of the local food on offer this week like fiddleheads & ramps from Joe Czajkowski Farm in Hadley, MA. Spring has sprung! What’s Been Cooking at Harvest Kitchen? Yesterday was make-your-own sushi day with our trainees in the kitchen — take a look at their delicious creations! 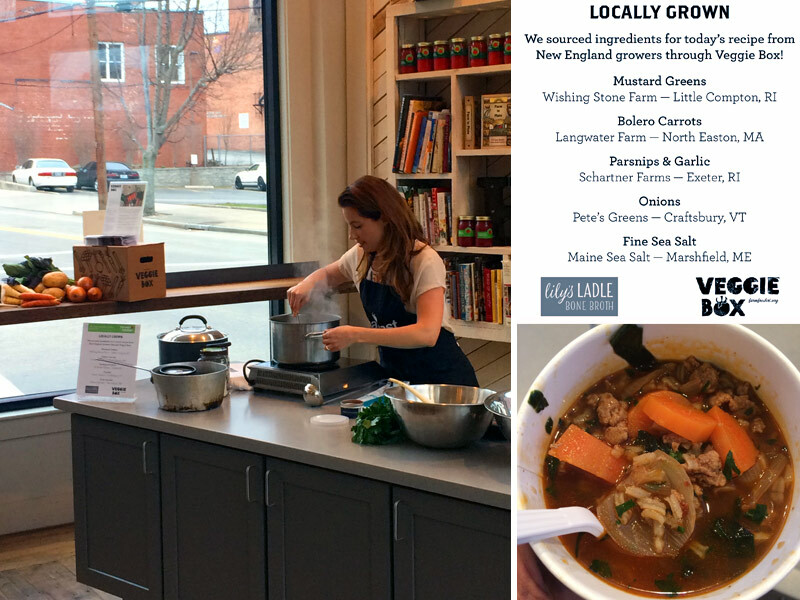 Plus a big thank you to Lily from Lily’s Ladle for the collaboration with Veggie Box on her terrific cooking demo recently. Check out the recipe for her Moroccan-inspired soup!